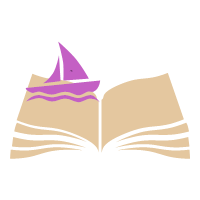 Today I am following one of Bookending Spring‘s prompts again, and this one was created by Theresa @ The Calico Books. It’s a tag with a Spring/Easter theme, and it looks fun, so I’m excited to do this! Note that the graphics used in the post were also created by Theresa, and I claim no credit for these. Also known as: the moment I realize how many of the books I read have been rated by at least 10,000 other people. 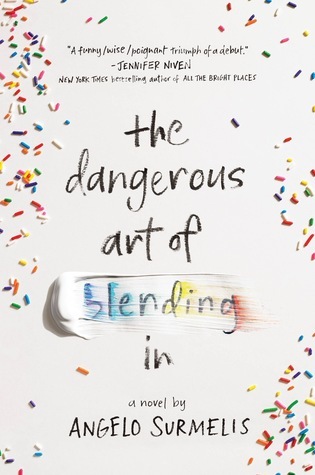 So I didn’t actually have a whole lot of books I could call “hidden”, but I chose The Dangerous Art of Blending In. This was a book I picked right off my library shelf on a whim, and though it was sad and hard to read at times (triggers for physical and mental abuse, homophobia, bullying, from what I can remember) I remember really liking this. 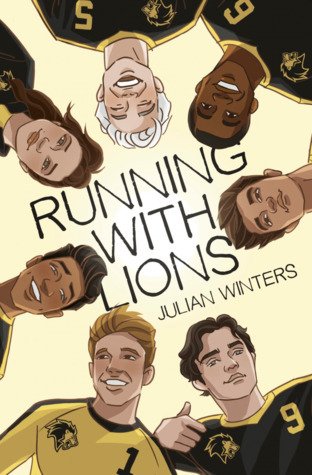 I finished Running with Lions just a few days back, and while it had a few issues as all books (and especially debuts) will, I really enjoyed this! Romances can be a hit or miss for me, and I’d never read a sports themed one, so this was a pleasant surprise! I don’t buy books so this doesn’t really apply to me, though I remember years back I bought The Adventures of Tom Sawyer, The Swiss Family Robinson, and Five Little Peppers and How They Grew at a library sale. So I guess that counts? 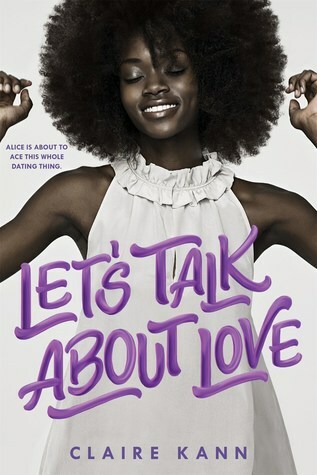 Let’s Talk About Love! This book managed to be cute and heartwarming while also covering some issues that were more serious, such as asexuality and racism. My memory can be iffy sometimes, but I chose this because I believe it was one of the first YA books I read. 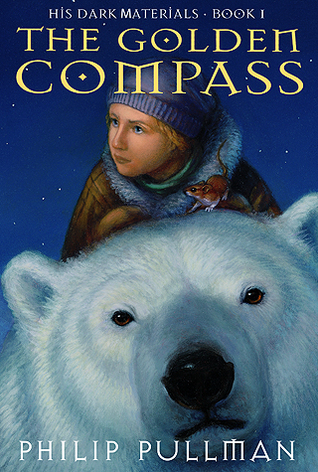 I can’t remember if I read Harry Potter before or after this, though, but I still think The Golden Compass deserves this spot. It really helped open my eyes to all the books I could find in the scary YA section of the library where the big kids went, and was probably one of the best fantasies I had read at the time! 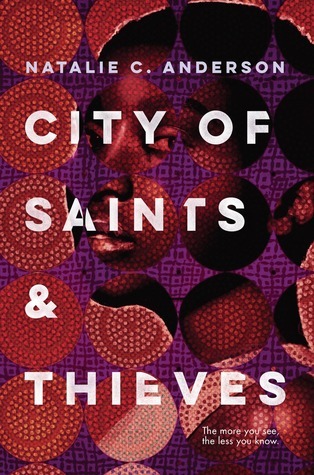 City of Saints and Thieves is marked as a mystery and thriller on Goodreads, so yes, I remember being quite surprised serveral times when I read this book! Thanks so much for tagging me! This looks so fun! 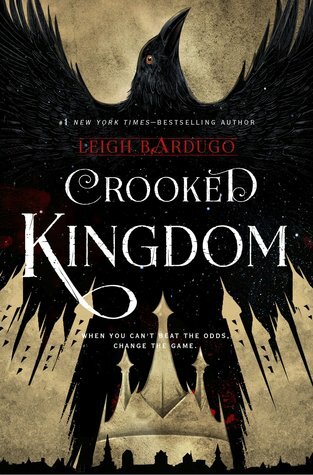 😄 I also didn’t want Crooked Kingdom to end… And I loved Let’s Talk About Love! Running with Lions is on my tbr, so I’m glad to hear you liked it! Ah! I’ve been wanting to read Running With Lions so bad! I hope you like it when you get to it! I also hope to have a review of it up in maybe a week. I know… I’m hanging on the hope of a third book XD I’ll be looking forward to seeing your answers to the tag! Haha I don’t remember much about The Five Little Peppers either, but I do remember liking it too ❤ Pretty sure I actually read it more than once! I really hope you end up enjoying Crooked Kingdom when you read it! Thanks for making the tag!